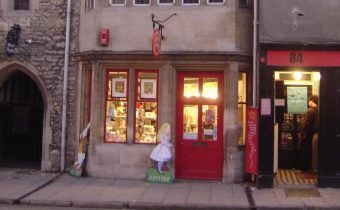 Favourite haunt of Alice Liddell (the inspiration for Alice’s Adventures in Wonderland) who, in Victorian times, used to buy sweets in this shop – just across the road from her childhood home. Visit the Alice’s Shop website for more information. 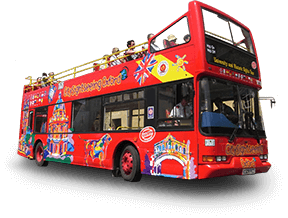 Hop on the Official Tour to see Oxford’s best sights in style.